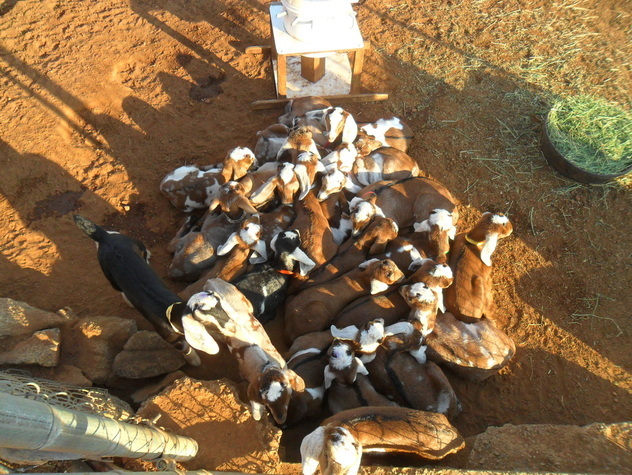 For 2015 we will be retaining select does for our own herd. 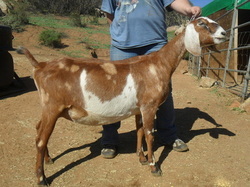 We will be selling additional does as well as bucklings and wethers. 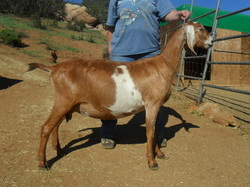 Please contact us if you would like to put a deposit on any of our future kids. 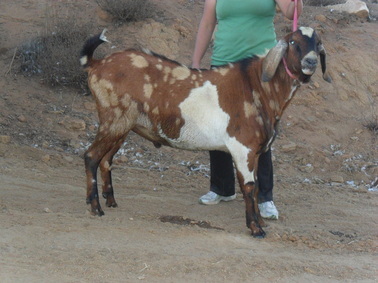 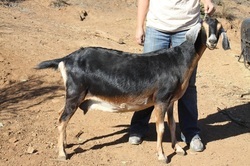 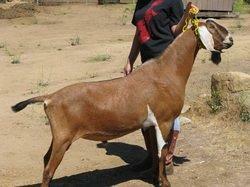 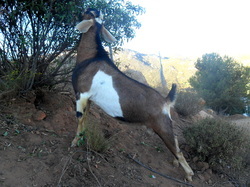 See our Goats For Sale page for pricing, availability, and purchase agreement.